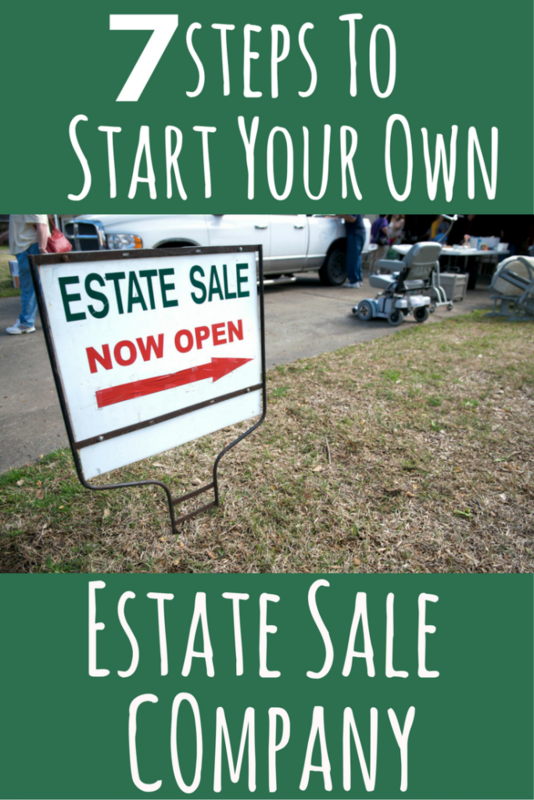 So you want to start an estate sale company? You’re not the only one. According to the New York Times, there are over 14,000 estate liquidators in the U.S. alone – and that was in 2015. Since then the estate sale industry has only gotten bigger. It makes sense. With the Baby Boomers entering retirement at a rapid rate, and down-sizing with fewer children, the issue of how to deal with “stuff” has become more pressing. Now more than ever, people are looking for estate sale professionals who can accurately appraise and sell items for the most money possible. Estate liquidation is both a service and a for-profit enterprise, offering business owners the best of both worlds. While estate sale liquidators are in high demand, it’s not for the faint of heart. You have to be honest and ask yourself: are you up to the task? 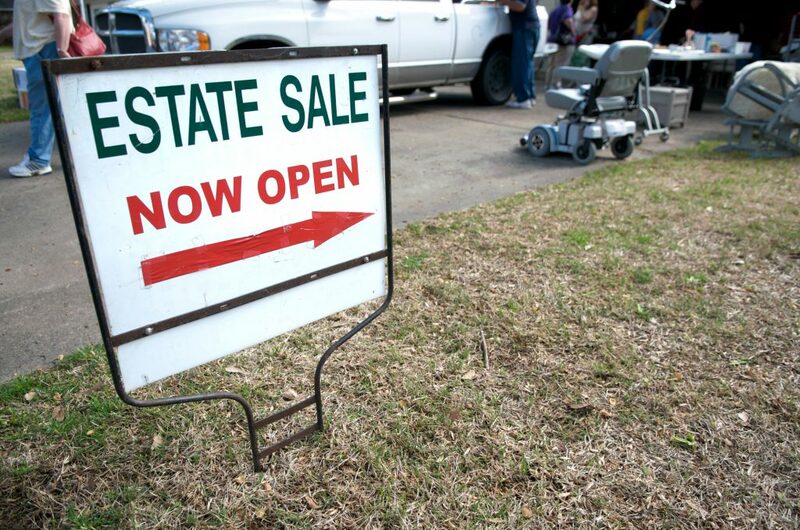 There are several things to consider when starting an estate sale business. First of all, how interested are you in “stuff”? Estate liquidation is a great job for people who love learning about history and the provenance of things. “Stuff” is our direct link to the past, and estate liquidators provide much needed expertise in figuring out where everything will go. Second, estate sale companies need to have pretty good people skills. After all, you’re not only dealing with people going through difficult life changes, you’re also dealing with shoppers who just want a good deal. It’s a balancing act accommodating the needs of your clients with those of your customers. On top of that, you need to look out for number one. You don’t get into this business solely out of the kindness of your heart. Your goal is making money, and an estate liquidator salary is largely dependent on how well you can balance the various moving parts, from pre to post sale. It should be obvious: If you want to run estate sales, you need to shop at estate sales. How else will you know what you’re getting into? Attend as many estate sales in your area as you can. You’ll find there are varying opinions on how to run an estate sale. It’s also great opportunity to see what works and what doesn’t from a customer’s perspective. Talk to the customers to get their feedback. Ask questions of the estate sale company holding the sale. Find out what some of their biggest challenges are. Learn everything you can before committing to starting your own business. Ask what normal commission rates are for estate liquidators in your area. Estate sale norms vary according to location, so find out the standard in your area. Keep in mind, you may want to charge a little less at first in order to gain business and experience. Likewise, as you gain expertise and your business grows, you may be able to charge a little more. Explore the Internet. Many established estate sale companies lament the fact the Web wasn’t as worldwide when they got started. These days, there is a tremendous number of estate sale resources at your fingertips. Some sites to get to know are eBay, Marketwatch, various auction houses, even higher-end ones like Christy’s and Sotheby’s. The more you know about items, including history, construction, and value, the better prepared you’ll be (and the more money you’ll make). EstateSales.org’s University blog is also full of great estate sale business tips. While real estate may be about location, location, location, in estate sales, networking is the name of the game. Network with other estate sale companies. They are generally a knowledgeable, friendly bunch, who don’t mind sharing their expertise. Not sure where they hang out in your area? The Estate Sale Company Network Facebook Group is a great place to start (plus, you don’t have to leave the couch) and it’s exclusive to estate sale professionals. But good networkers look beyond the obvious. Get to know people on the edges of the business. This includes auctioneers and appraisers, who might not necessarily deal with estate sales but still know a lot about items and appraisal. (This knowledge is worth its weight in gold). In addition, think about people who need estate sales: seniors, mostly, but also people going through life changes, including divorce. This includes civil attorneys, senior centers, and real estate agents who could also lead to future business. Need more ideas? Here are 10 strategies for getting estate sale leads. Starting an estate sale company costs money. Put your money where your mouth is and get some accreditations under your belt. While nothing in this business beats years of hard-won experience, a little schooling can help you fast-track. Several programs offer certification in appraisal – which has the double benefit of education + credibility with clients. There are also a few estate sale professional organizations to join. The American Society of Estate Liquidators (ASEL) is the gold standard of estate liquidators, as it’s been around since 2001. While membership costs money, you get access to a bunch of educational materials, as well as the ability to use their badge on your marketing materials. Newer to the scene, but headed by estate sale veterans, is the National Estate Sale Association (NESA) another valuable professional partnership. Professional memberships are also good for discounts on further education and conferences within the industry. You’ll also want come up with an estate sale business name and become a Limited Liability Company, or LLC. This is for tax purposes and other protections, so you don’t get gouged as an independent contractor. In addition insurance and bonding is usually required by state, and is definitely something prospective clients will want to see. Plus, it protects you in the end. Not having insurance means any kind of financial mishap could wipe you out completely. Last, but not least, you’ll need to draw up an estate liquidation business plan and contract. 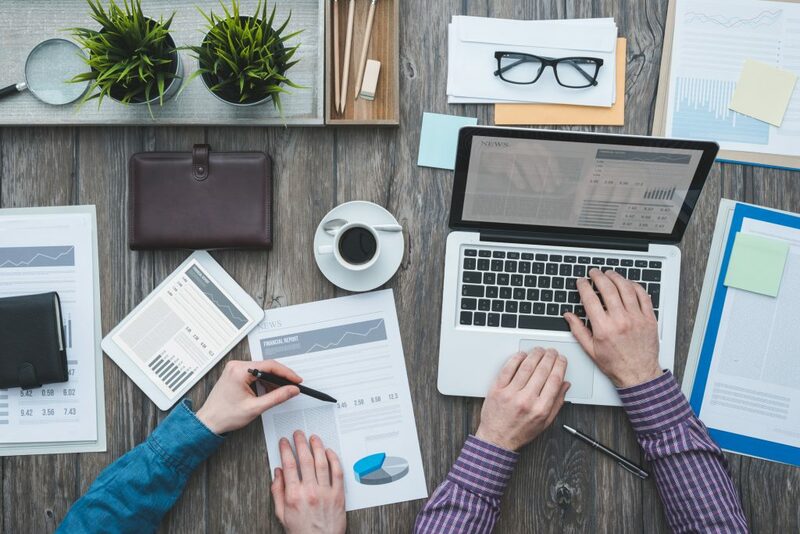 Whether this means collaborating with other professionals to create a customized contract of your own, or hiring an attorney, your contract is the basis of your business and a selling tool for prospects. Read more about estate sale contracts. While the great thing about starting an estate sale company is the low overhead, don’t forget cash for marketing and advertising. It’s one thing to have all the resources ready to get your business up and running; it’s another to actually get people in the door. Again, the Internet comes in handy. 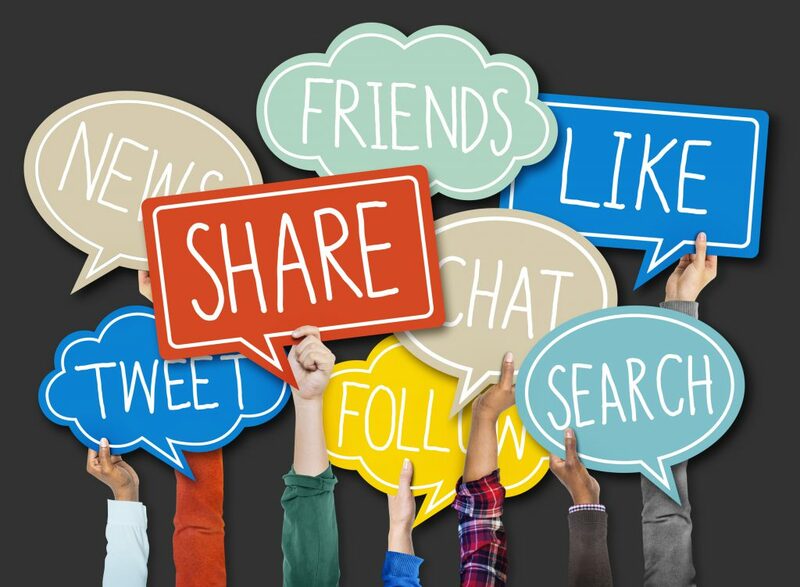 Thanks to social media sites like Facebook, Instagram, Pinterest, and Twitter (and more) there are several free ways to build a following and blast out information about your sales. Of course to get the most out of these services, you’ll have to pay to play, but costs are much lower than having to take out a newspaper ad. Here are more ideas on how to build your online presence. Subscribe to estate sale listing sites for online exposure. To cover all bases, it’s not unusual for estate sale companies to get listed on several estate sale websites. EstateSales.org offers a 30 day free trial to test it out. Plus we run several other websites that cross-post your estate sale for maximum exposure. Word-of-mouth advertising is the way most estate sale companies stay in business. As your company ramps up, soliciting reviews from happy clients is the best kind of advertising: genuine and free. While print advertising it may be considered “old-school” and a bit costly, it still works for older demographics. Contact your local paper for rates. The best way to get your feet wet is to dive in. At some point you’ll be ready to host your first sale. While a high-end client is unlikely to hire a newbie company anyway, it’s possible you could land a big money-maker. But is it wise? The best advice is to start small. Think: estate sales under 5k. This means you probably won’t need to hire extra staff, which can get more complicated. Considering word-of-mouth counts for a lot in this business, you don’t want to risk ruining your reputation over innocent beginner mistakes. Plus, smaller sales mean less pressure, which might be a good way to get started. Here are some more tips on how to set up your estate sale. Once you’ve conducted a few estate sales and as your business grows, you’ll want to streamline to make things easier. This involves setting up processes in order to stay organized. Processes become even more important the bigger your staff gets. If you end up hiring part-time or full-time estate sale employees, a uniform system of doing things ensures consistency and quality. In other words, putting processes in place prevents you from having to reinvent the wheel for every estate sale. This includes what goes on post-sale, too. For example, some estate sale companies have go-to cleanup crews or reliable charities they use every time. The fewer variables in your sale goes a long way toward ensuring a smooth experience — for yourself, your client, and your shoppers — from start to finish. An estate sale business is constantly evolving. Learn from trial and error and never be afraid to modify your estate sale business plan according to what works — or what doesn’t. The more you tweak, the more your business has a chance of thriving. Remember: the key to success is finding out what works, then doing it again and again. Good luck! Are you a new or established estate sale company? What tips can you share that helped you get your business up and running?